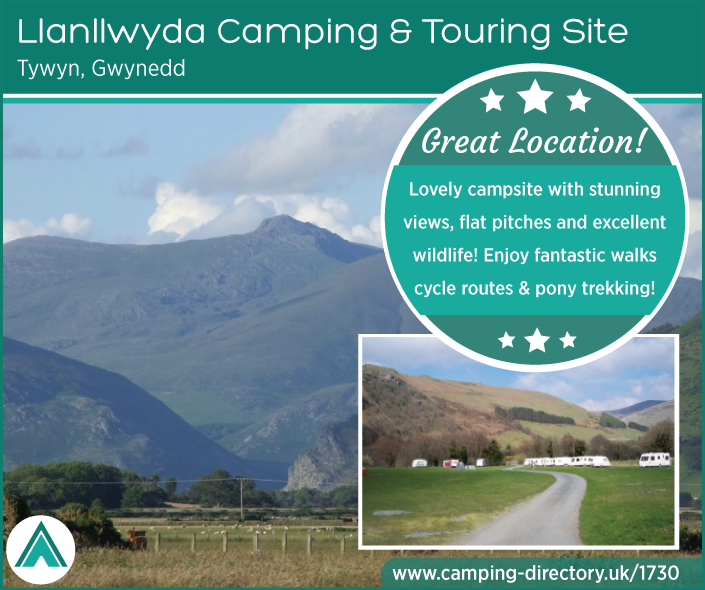 Llanllwyda Camping & Touring Site is a scenic site with lovely walks and good bird watching within the area. 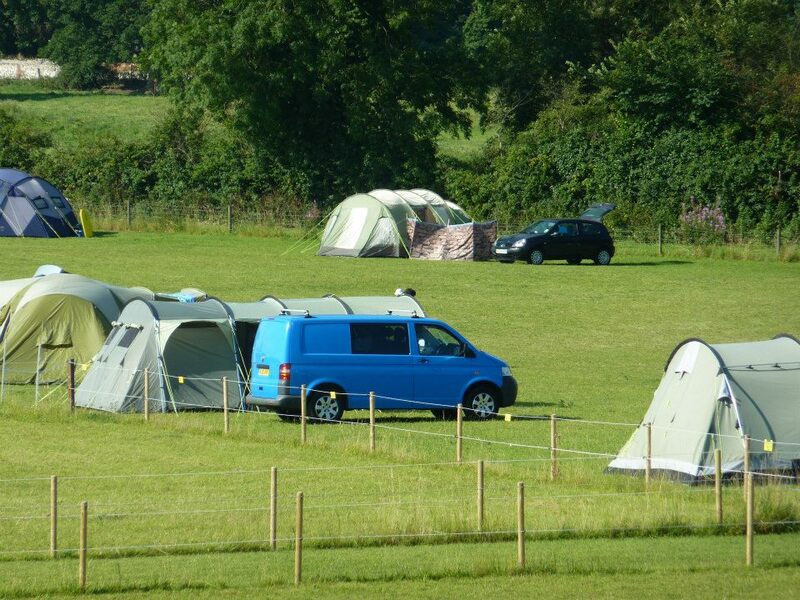 This campsite is set on a quiet farm and has a lovely river running along the camping field. Upon arrival you'll find a five acre site with plenty of room for pitching. There's a basic toilet block by the campsite entrance and some of the pitches are alongside the river (take care with children). 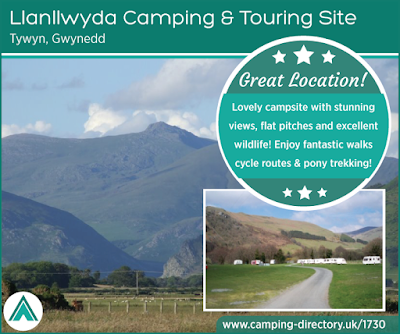 There are views of Cadair Idris and our location is handy for the coastal resorts of Cardigan Bay. 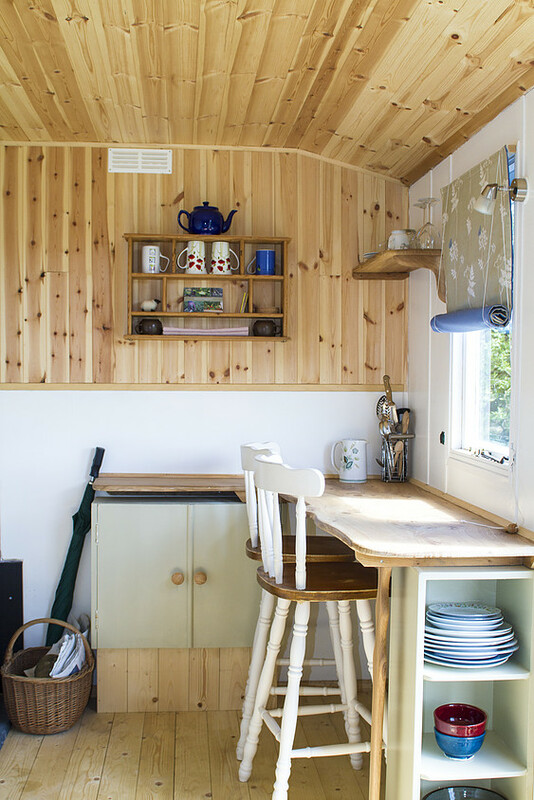 A hidden gem in the South Downs National Park, the Secret Shepherd's Hut is a handmade creation in a meadow all of its own. Ashurst Farm has been Soil Association registered since 1994 and has been agro chemical free since at least 1945. The meadow is a Special Area of Conservation. The hut is entirely off grid and has a compost loo, a wood burner, a covered outdoor kitchen and a fire pit. The price includes an organic vegetable bag, a starter pack of logs and all bedding. The hut sleeps two and is an ideal retreat if you want to get away from it all but still be within walking distance of some excellent gastro pubs. The farm is fifteen minutes walk from the train station, five miles from Lewes and fifteen miles from Brighton. Woodside Country Park is a lovely family friendly park situated located in Ledbury, Herefordshire. 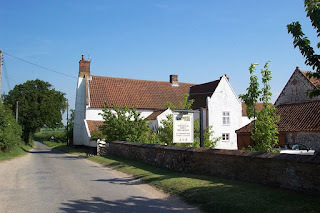 The site is in a lovely rural setting with plenty of interesting places to explore in the local area. 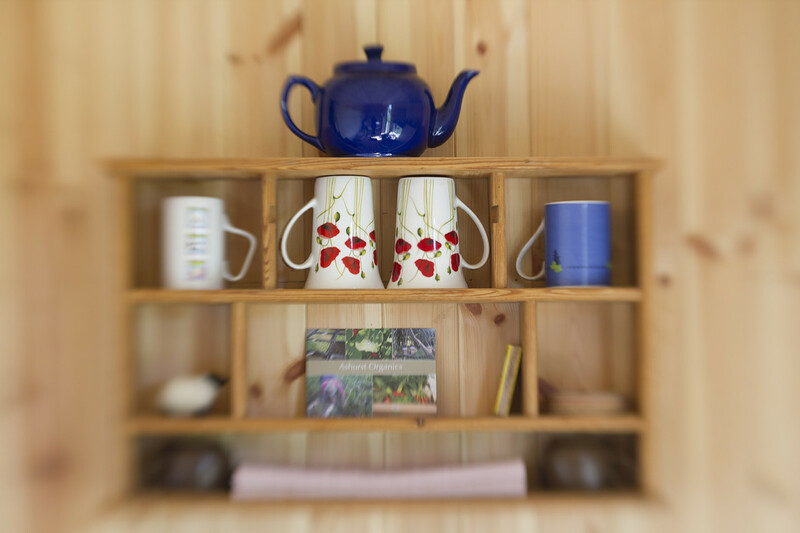 All our lodges are genuine Scandinavian solid timber lodges. They are well insulated so they are cool in summer and warm in the winter. All are equipped to a very high standard. 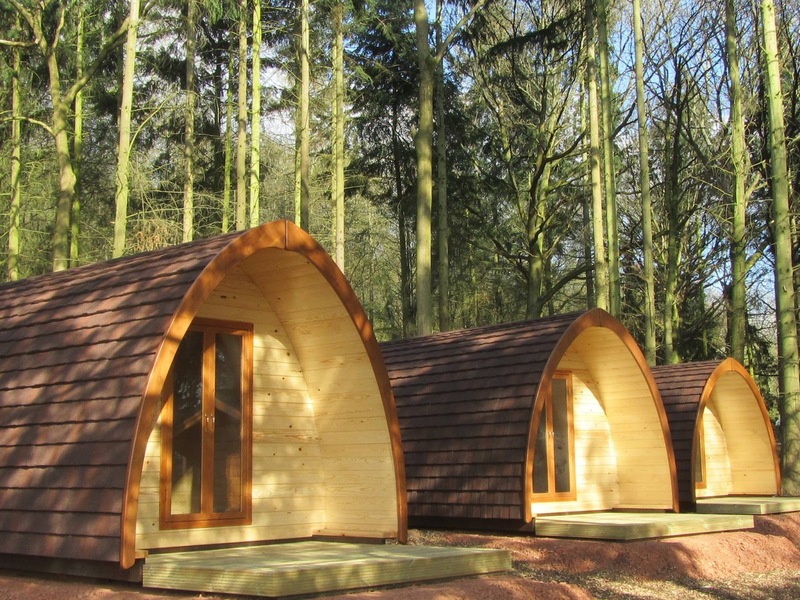 Our camping pods are the easy way to enjoy camping without relying on the English weather. Bring all your usual camping gear without your tent. 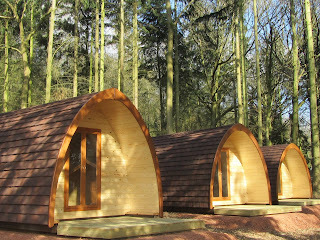 Each pod is installed with a heater, double plug socket and lighting. All you need to do is unpack! 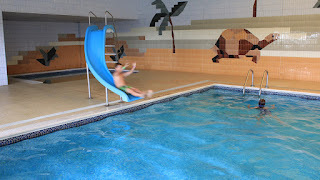 Whether it's a quiet, relaxing break or a more active family holiday that you are looking for, North Shore Holiday Centre offers both. 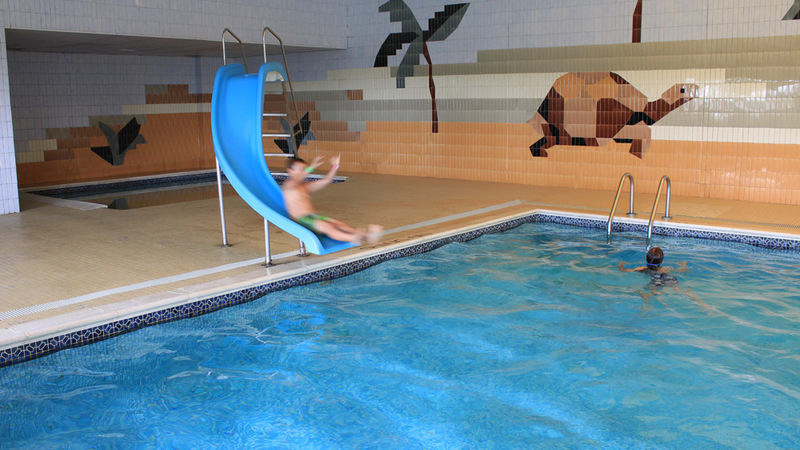 We are situated within walking distance of Skegness town centre, its lovely beaches and amenities, although there is plenty to do on site too. There is a licensed club with restaurant and children's rooms. Entertainment is booked in the club during peak times for both children and adults. A short car / bus journey will get you to the Fantasy Island theme park, the Butlins entertainment complex at Ingoldmells, plus many other local attractions, bars and restaurants. 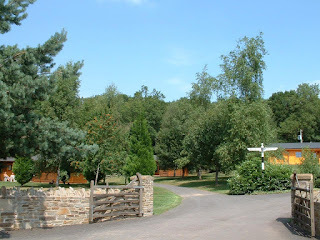 High Moor Farm Park is situated on the A59 four miles west of Harrogate on the edge of the Yorkshire Dales. The caravan park hosts a range of accommodation including owner occupied caravan holiday homes and touring pitches for guests who wish to bring their own tourers and motor caravans. We are situated four miles from Harrogate, with its excellent shopping centre and open space, garden, theatre, cinemas and spa. Open all year round, Whitehall Farm Campsite is a large level grassed area with spectacular country views within walking distance to the local watering hole (Lord Nelson Public House). The village of Burnham Market is a 20 minute walk or 5 minute drive (2 miles) from the campsite and has a full range of services including a bakery, grocers, greengrocer, newsagent, restaurants, bars, post office, garages. 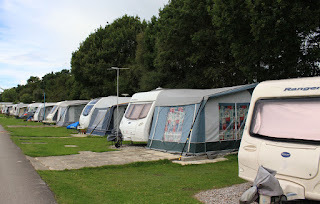 Midfield Holiday & Residential Park is a family run site situated on a hilltop overlooking Aberystwyth. We have 75 pitches for touring caravans, tents and motorhomes, 60 of which have electrical hook up. We are just over a mile away from the railway station, town and beach. We are also close to the Ceredigion Coast Path, the Ystwyth Trail & just a few miles from forestry trails, ideal for walking & cycling.